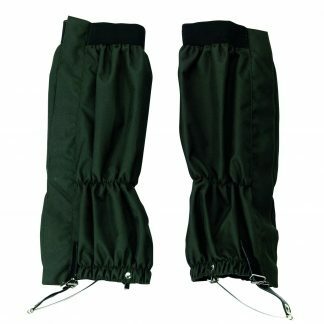 Verney-Carrons rapace gaiter is designed to be highly resistant and fully waterproof. Perfect for rough shooting and beating. Reinforced and elasticated rubber strap with double rivets.